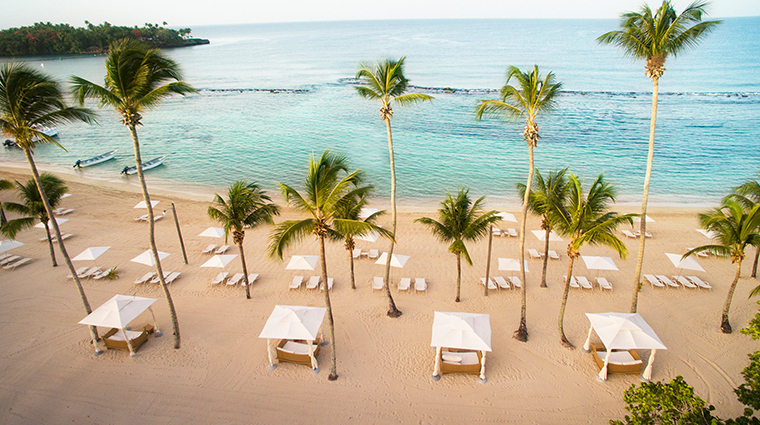 Located in the Dominican Republic’s historic sugar mill town La Romana, Casa de Campo Resort & Villas has lured a long line of A-listers (Bill and Hillary Clinton, Julio Iglesias, Jennifer Lopez, Jay Z and Beyoncé) to its sprawling, 7,000-acre resort. 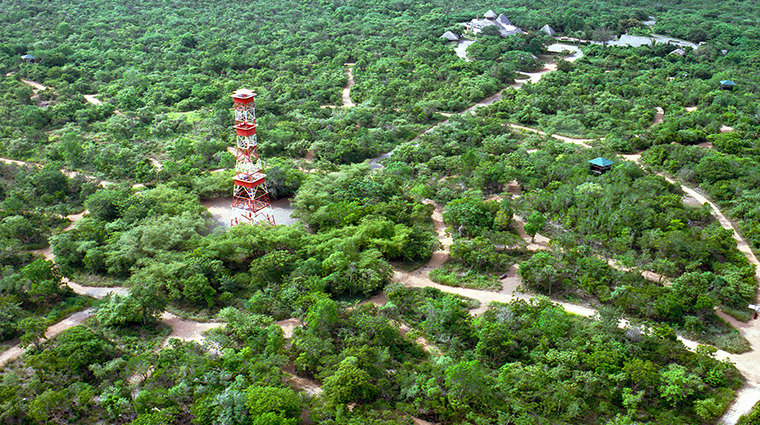 Here, peace, quiet and privacy are important tenets and you’ll find a professional, discreet staff. You’ll also find plenty to do — the resort is teeming with amenities, from three Pete Dye-designed golf courses, an equestrian center and a shooting center to a spa and tennis courts. Fifteen bars and restaurants provide a breadth of choices with a few standouts. 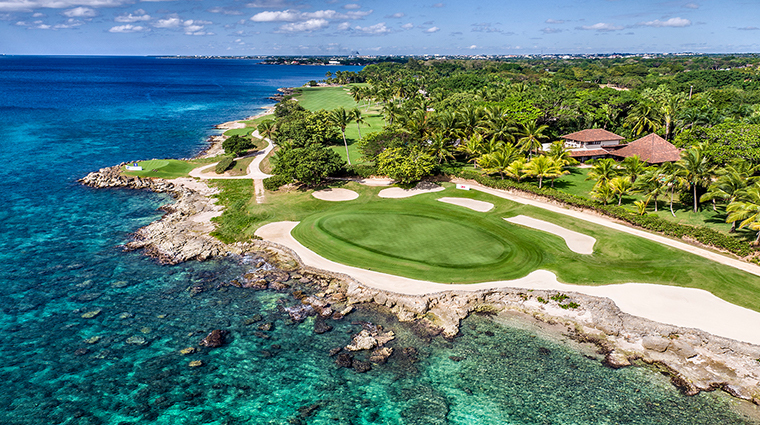 Because of its size, Casa de Campo offers complimentary use of golf carts to get around the resort grounds easily. 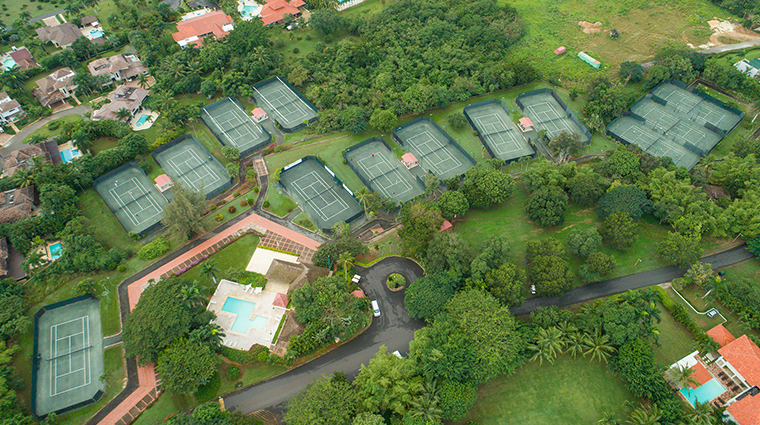 Whether you’re looking for an active vacation or just want to unwind, the luxury hotel gives you plenty of options — horseback riding, fishing, shooting, boating, tennis, golf, fitness and even some shopping. Golfers will have the unique opportunity to play three championship courses, including the world-renowned and top-ranked Teeth of the Dog course. 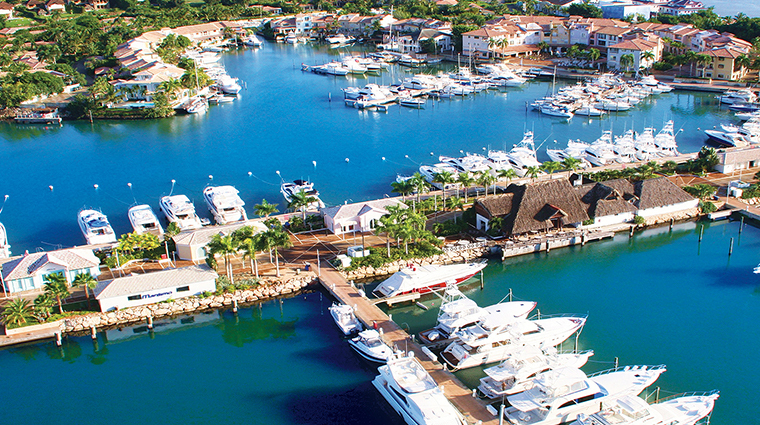 Several luxury yachts and fishing boats in the marina are available for private charters. Head to nearby Saona Island and Catalina Island — the latter is a particularly famous spot for scuba diving, and the snorkeling is pretty good, too. 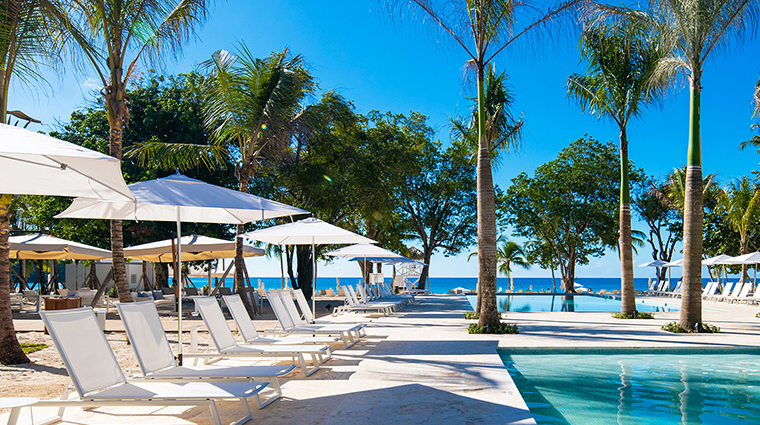 For those who just want to relax, treat yourself to a massage using local organic ingredients at the spa or pick a chaise lounge by the resort’s new beachside pool complex, where you can snack on casual cuisine from two food trucks. 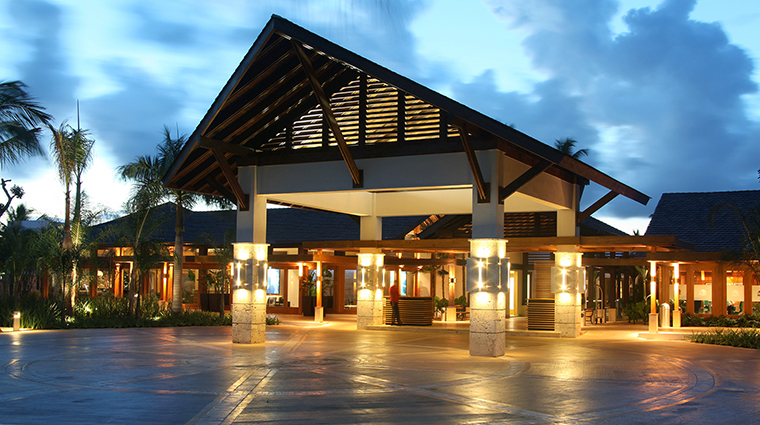 The family-friendly resort offers an array of activities for kids of all ages. All activities are supervised by designated staff and include age-appropriate games such as basketball, table tennis, playground time, art, puppet shows, beach Olympics, tennis lessons, pony rides, water games, pool play and a whole lot more. 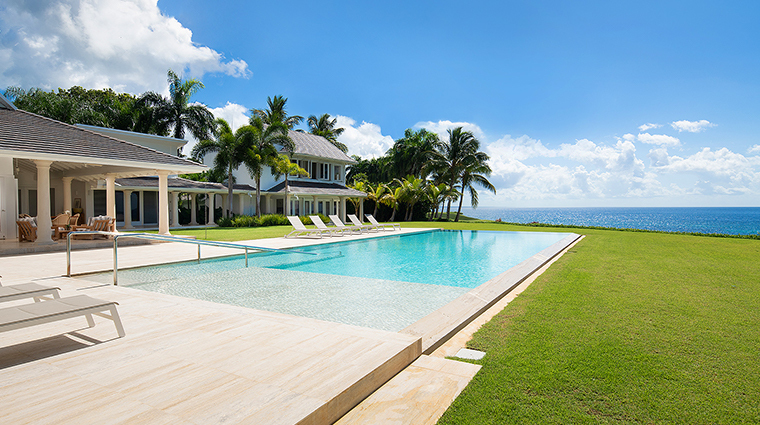 If you’re traveling with family or a group of friends, you may want to stay in one of the luxury villas located either on the golf course or along the ocean. 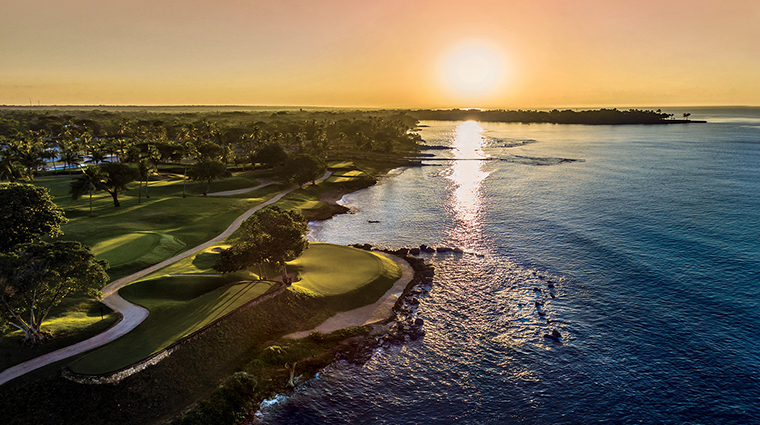 The resort recently unveiled a slew of new offerings, including a family pool complex at Minitas Beach (home to two pools, shops and several dining options) and a Golf Learning Center, where you can practice your swing using state-of-the-art Trackman technology. 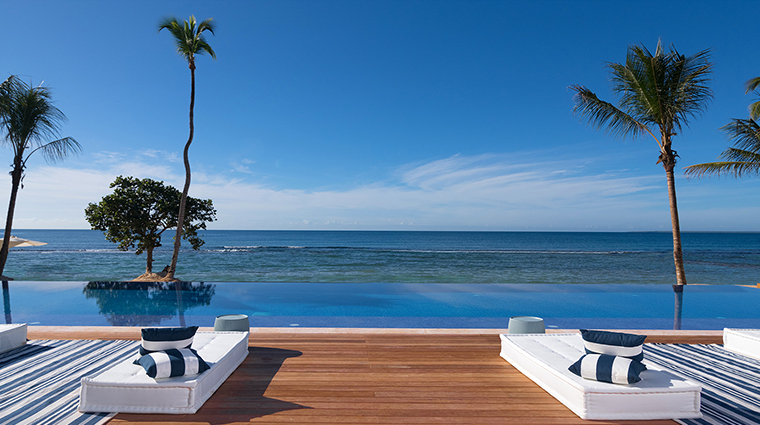 The quaint Dominican Republic hotel includes an array of accommodations decorated with a touch of understated Caribbean luxury. Vibrantly colored décor is put aside here for a more minimalist approach — think contemporary ebony wood furnishings, muted neutral tones and native stone. To enjoy larger bathrooms and walk-in closets, opt for one of the recently renovated Superior Casitas. 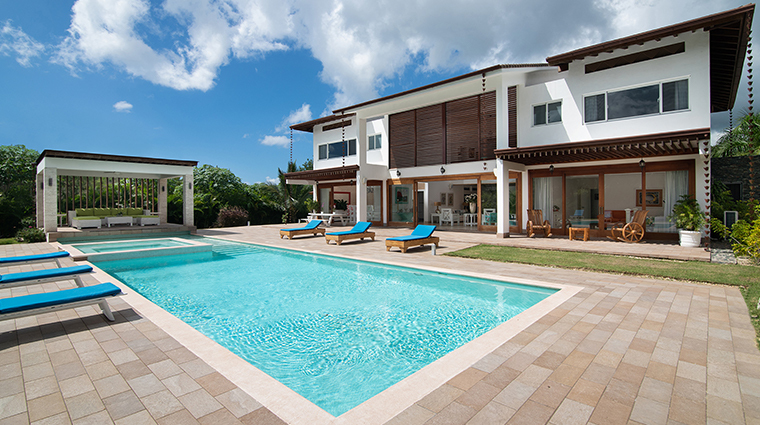 The light and airy color palette keeps the focus where it should be: on the tropical vistas from your private terrace. 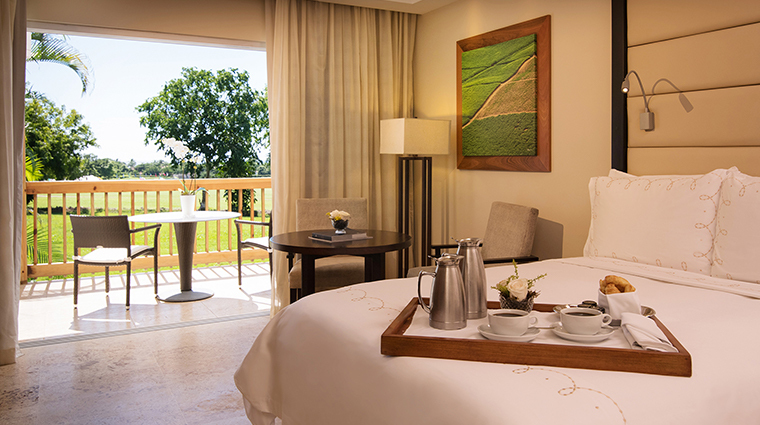 Villas come with added amenities like a butler, a personalized check-in experience, daily in-room breakfast and a private pool. 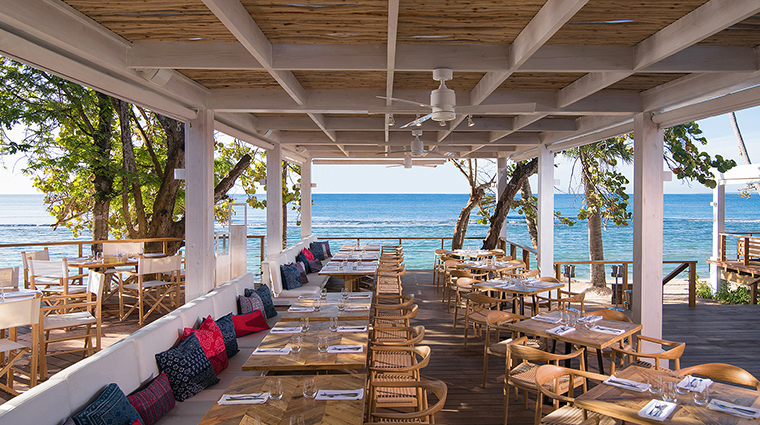 Two must-try restaurants include the popular Mediterranean spot La Caña, where you should order the beef carpaccio and the rack of lamb with mushroom risotto, and the new Minitas Beach Club & Restaurant, where ocean views come standard. A breakfast buffet is served at Lago Restaurant, which overlooks the acclaimed Teeth of the Dog golf course and the ocean. Here, start your day with a fresh fruit smoothie and eggs cooked just the way you like them. 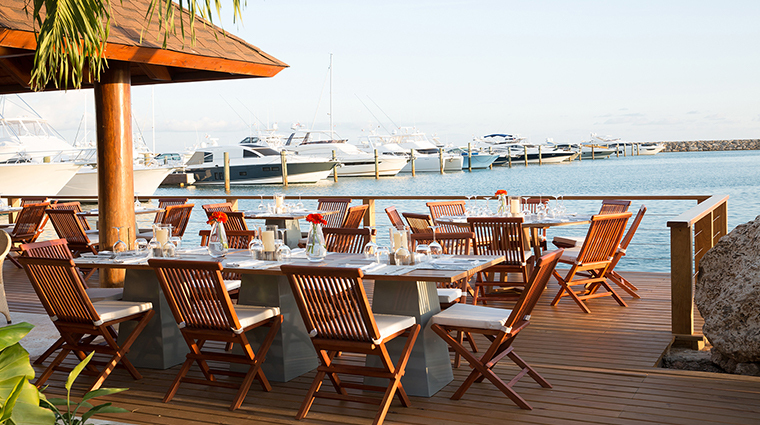 Located at the marina are La Casita (home to Spanish-inspired seafood plates and phenomenal paella), Pubbelly Sushi and SBG. From the same team behind Miami’s Pubbelly Gastropub, Pubbelly Sushi brings Japanese-inspired fare like tuna pizza (tortilla, garlic aioli and truffle oil) and tostones con ceviche (hamachi, ginger soy, cilantro, red onion and yuzu). Set in a lighthouse at the end of the hotel’s marina near the pool, SBG (or Sophia’s Bar & Grill) has subtle nautical flair. Go there to catch a DJ or live band along with international dishes with a Mediterranean bent. 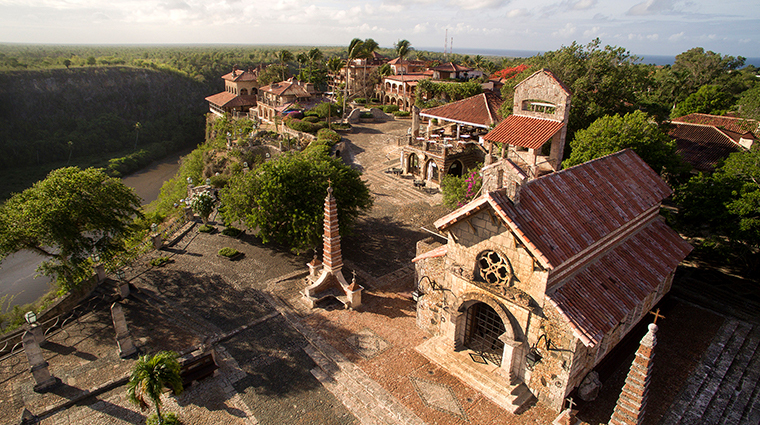 In Altos de Chavon, a 16th-century Mediterranean village replica on the cliffs overlooking the Chavon River, are the new Chilango Taqueria, offering the big, bold flavors of Mexican street food, and the rustic La Piazzetta Restaurant, which crafts handmade pastas, antipasti and authentic Italian fare.